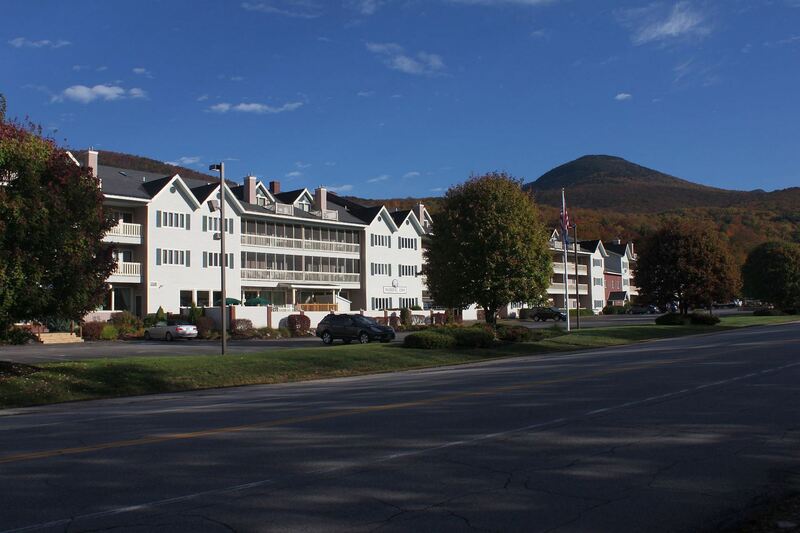 Nestled in the heart of the White Mountains this four season condominium resort offers full ownership with convenience, comfort and affordability. Just minutes from your door you can enjoy skiing, snowmobiling, snowshoeing, hiking, biking, horseback riding, fishing, swimming, canoeing and so much more. Or maybe you just want to relax in the comfort of your unit, enjoy one of our hot tubs, or watch the sun set from your balcony overlooking the mountains. Features include: Expanded Cable, WiFi, Deck or Balcony, Dishwasher, Electric Range, Microwave, Refrigerator, Gas Fireplace, Ski Locker. Amenities include: 2 Elevators; ample parking; 24 hour credit card operated laundry facility; ski lockers, full fitness center with cardio & weight rooms, game room, indoor/outdoor hot tubs, indoor/outdoor pools, locker rooms, 3 saunas and racquetball court; ski shuttle to Loon Mt. ; 2 dog walk areas (owners may have pets); charcoal grilling / picnic area. All amenities included in Home Owner’s Association fees. There is a $500 association entrance fee due upon purchase. 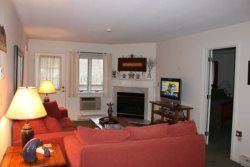 Condo Fee of $375 per month includes: Phone, WiFi, Fitness Center, Spectrum Cable TV, Building Insurance, Landscaping, Ski Shuttle, Snow and Trash Removal. office hours are 9 am to 9 pm daily including weekends.